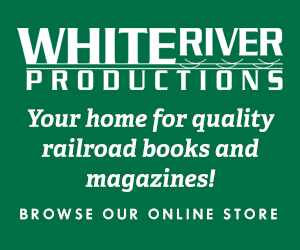 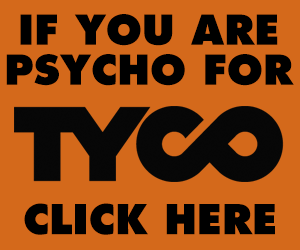 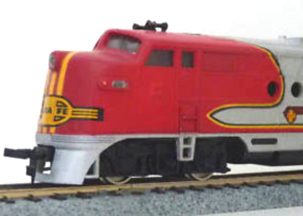 This section includes Bachmann’s HO-scale trains. 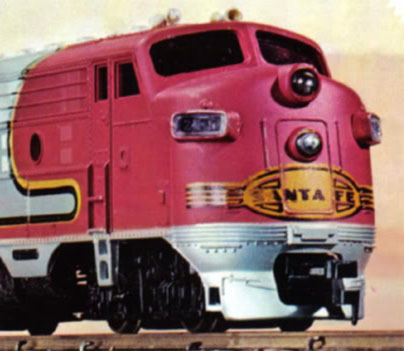 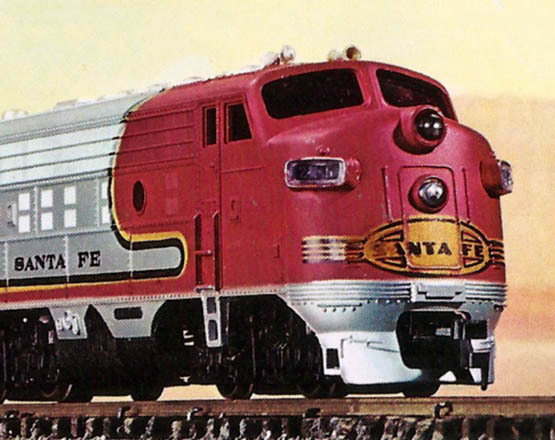 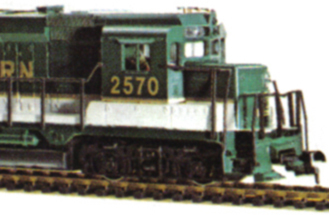 One of two HO-scale trains sets that helped launch Bachmann’s line in 1970 was this F9A-equipped release. 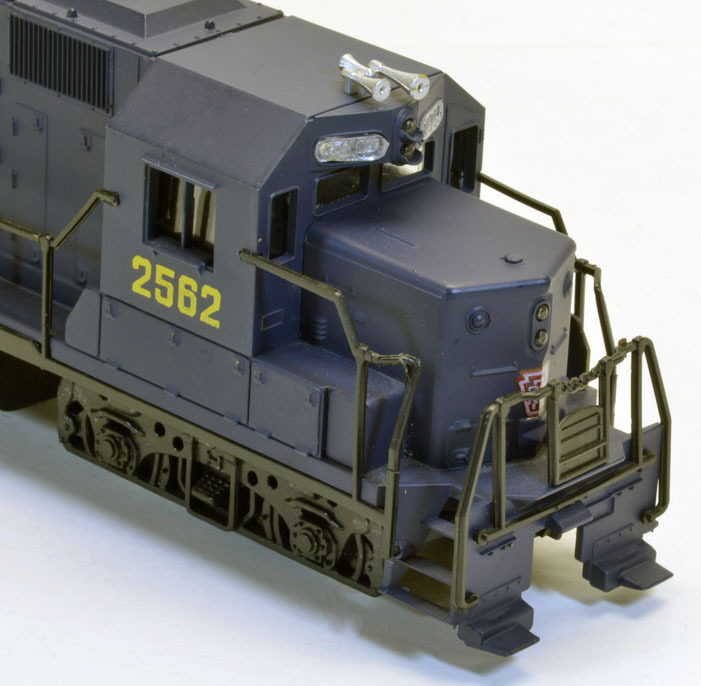 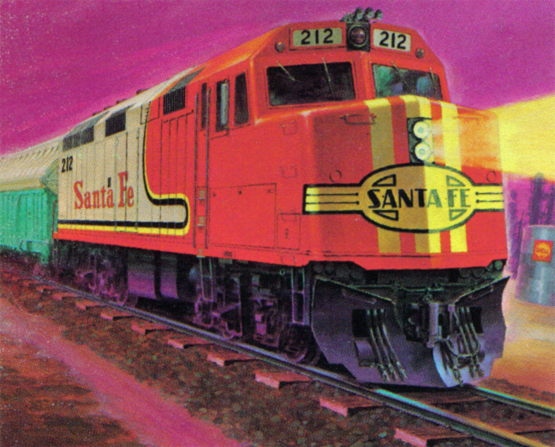 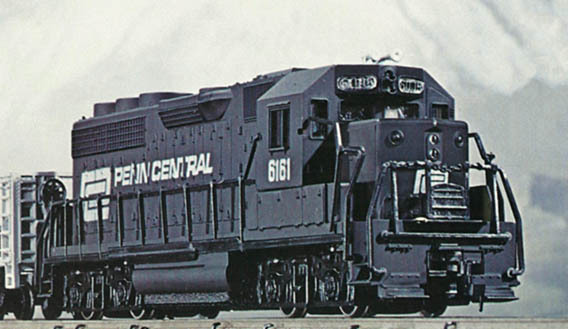 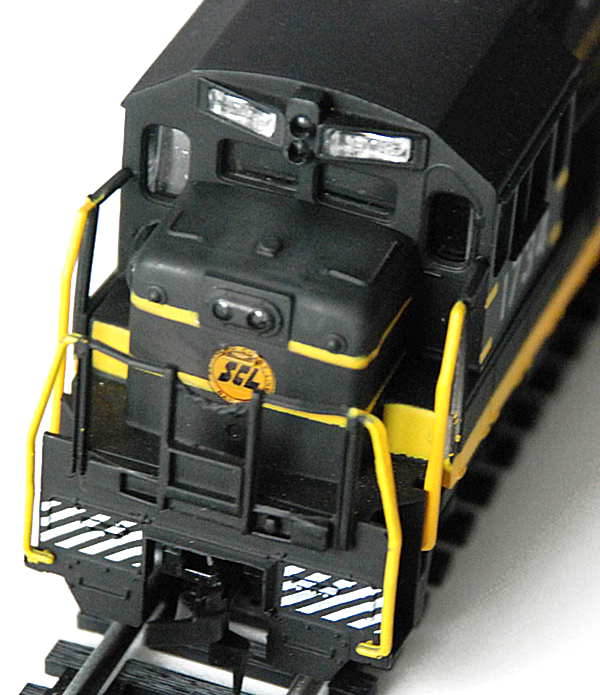 One of two HO-scale trains sets that helped launch Bachmann’s line in 1970 was this GP40 diesel offering.